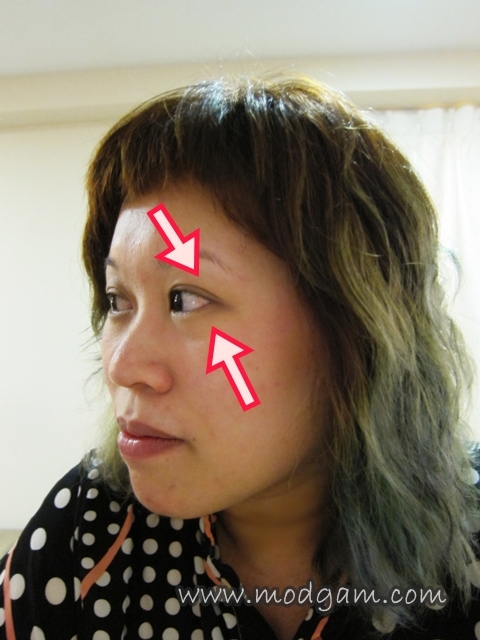 GLOMAX Aesthetics – See Excellent, Immediate Improvement! 12 Eu Tong Sen Street. Soho 2. #06-168 Singapore 059819 (Next to Swissotel Merchant Court). 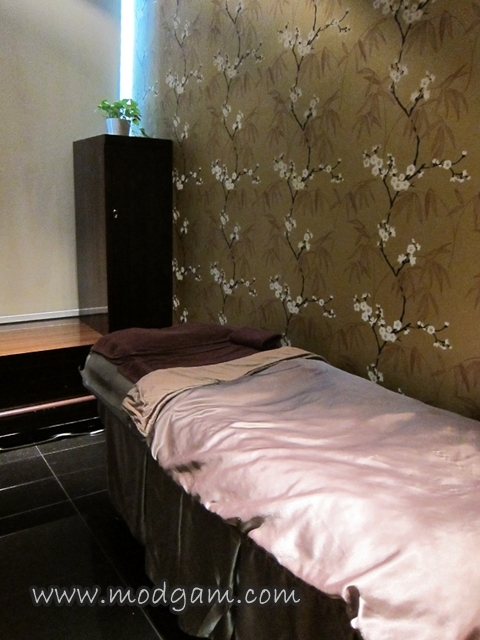 Nestled six floors above Singapore’s famous riverside Clarke Quay, GLOMAX Aesthetics – The Face Artistry is everything a cosy soho salon stands for: expertise, customization and modernity. The commitment to your skin deserves only the best preventive and corrective non-invasive treatments here for instant results. They are so good, you would not want to go anywhere else. At GLOMAX Aesthetics – The Face Artistry, expect a fine collection of ultimate face and body treatments boosted with award-winning aesthetics machines and celebrity skincare products. Their treatments are specially crafted for instantaneous results and meticulously executed by crack team of amazingly knowledgeable beauty masters. 2 weeks ago, I was invited by GLOMAX Aesthetics – The Face Artistry to try out one of their skin treatments, at the outlet in Soho2. I have always been tempted to try going for regular facials but I am kinda lazy and its pretty hard to arrange since my working hours are pretty irregular. I am happy to be going to my virgin facial wash for I have learned so much about my skin and how I can take better care of it. Notice the yellowish area around my eyes? I always thought that is a normal skin color around the eyes area! I am very bothered by it cos whenever I take a closer shoot of my face, I can definitely see that yellowish color and I hated it. 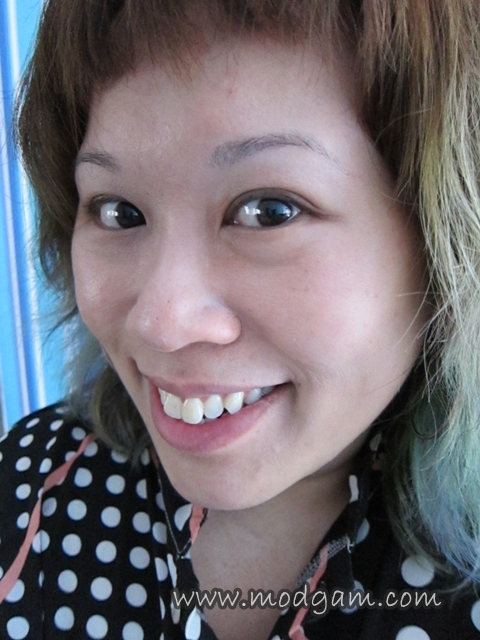 I didn’t know its dead skin that causes this uneven skin tone till after the facial session. Read on and you’ll see what I mean. My consultant, Sun, is really helpful and friendly. She explains to me as each skin has its own individual character and deserves to be treated with personalized attention, they customize every visit to meet your specific needs, be it preventive – or – corrective treatments and skin care. 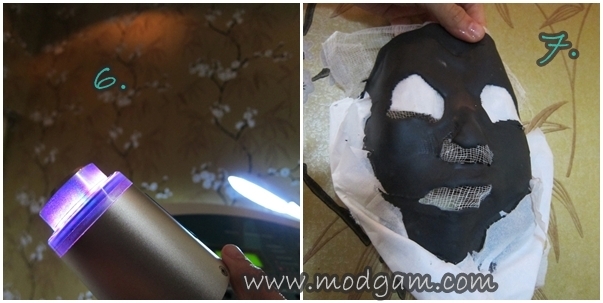 This allows them to bring out our skin’s individual beauty and that coveted healthy glow. 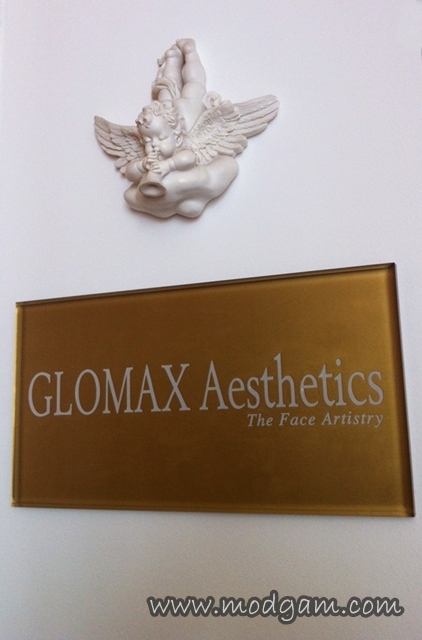 She further explained each time we visit GLOMAX Aesthetics – The Face Artistry, their beauty master will perform an in-depth consultation to determine the best regimen for your skin. Be ready to step out in confidence with clearer complexion and be enlightened of your skin health. 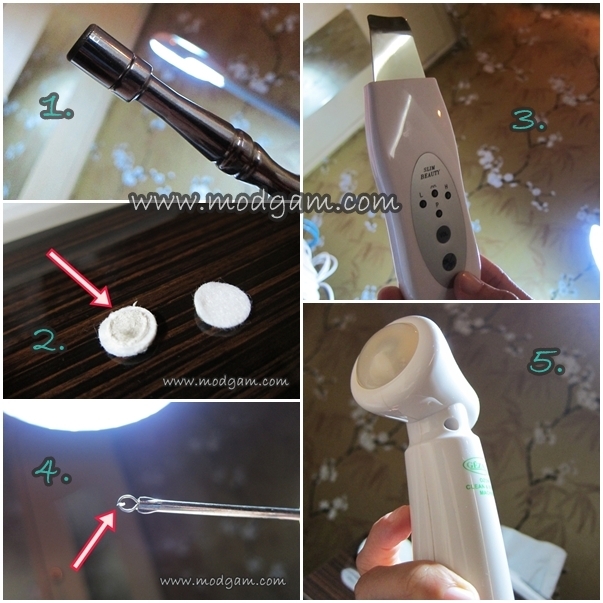 I am very lucky to be able to enjoy Luminous Detox Energie Care Treatment and Sun assures me that I will be able to see the result immediately. I was really skeptical but at the same time excited. 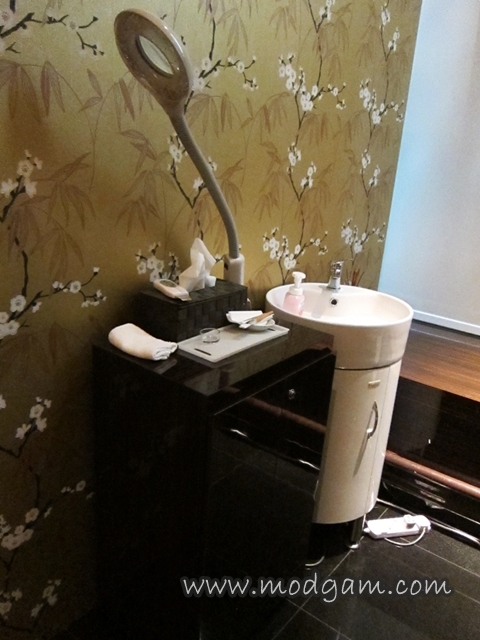 What is Luminous Detox Energie Care Treatment? The ultimate skin purification, this diamond microdermabrasion invigorates cellular renewal to treat clogged, pigmented and sallow skin. Designed with a cocktail* of vitamins to refresh the appearance of the skin by aligning skin cells in the top layer of the skin to achieve clean and radiant glow. I love how Sun was explaining every step before proceeding with it. As this is my 1st facial, I am worried if its gona hurt or how the machine is gona feel like when it touches my skin but Sun is really thoughtful. After switching on the machine, Sun then places her hand near my forehead and tells me roughly how its gona feel like eg light vibration before letting me feel it! Thank you Sun for everything! Verdict: SUPERB! After the whole facial procedure, Sun even gave me a shoulder and head massage! 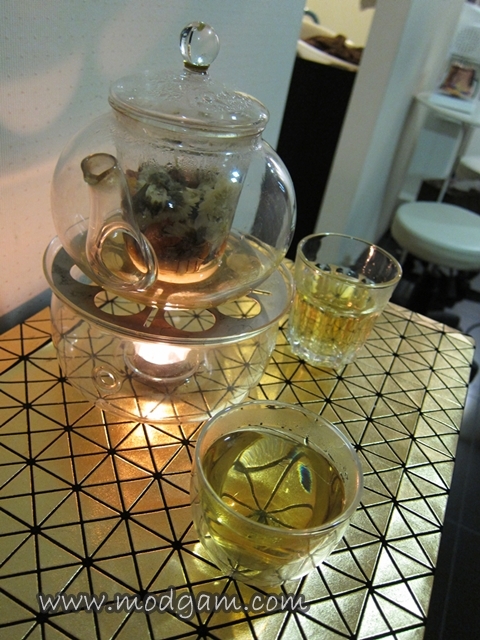 I feel totally refreshed and wait till you see my skin! NO PHOTO FILTER nor editing needed in this picture! Sun explained to me that despite exfoliating our skin weekly, we need the help from the machines to thoroughly cleanse the pores and skin. Look at how my skin is glowing and the dark yellowish patch around my eye area is gone!!!!! I am loving my new face now! You can now enjoy this special treatment too! !